2. Thought provoking read – With Black Friday upon us, the frantic shopping has started. Yet, have you ever thought about the damaging consequences Black Friday has on consumers, retailers and the environment? This post might help you look at Black Friday differently. 3. 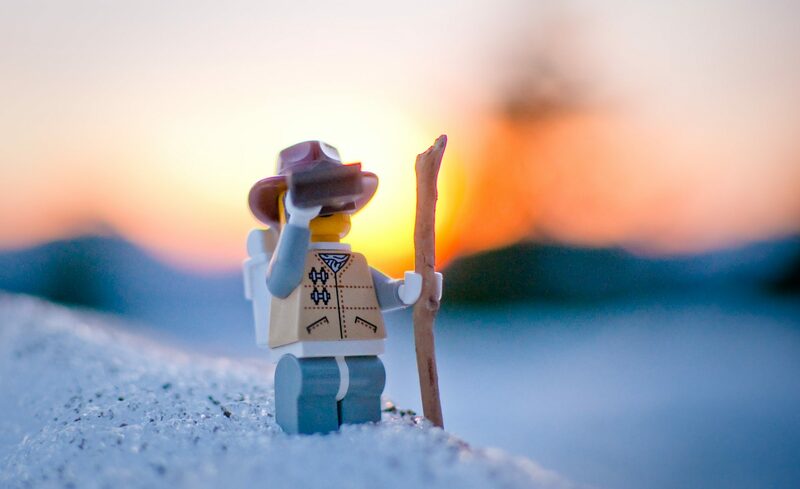 Favourite podcast – The Good Life Project had Seth Godin , what listening joy it is. It’s been a while since I’ve been so inspired from listening to a simple conversation. This one covers topics from free will, education, and what you want from work, as well as chocolate and why some tastes bad and some good. If you weren’t already convinced on how inspiring Seth is, then this one will seal the deal. 4. With winter kicking in – The kiddo’s are catching colds from kindergarten and play meets, so we’re in immunity boosting time again. 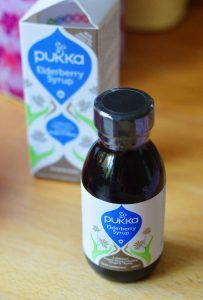 Luckily I’ve found ways I can keep colds to a minimum for myself and one of them is Pukka’s Elderberry Syrup. We give it to our eldest son too. If it’s not available in your country you can make it yourself (just check the ingredients). It’s a wonderfully put together syrup, that helps your body strengthen its immunity against the influx of cold type viruses. 5. Brexit – Wow, I’m not going to get political here, though I do want to highlight a thoughtful piece published in the New Yorker. It’s about how Brexit is progressing for the UK. I’m finding that reporting on Brexit is best from outside of the UK, as it has little to no bias. Sadly many websites and much of the media purport stories that continue to be debunked, but not before swaying public opinion. This New Yorker piece is a must read for anyone interested in facts over made up stories.